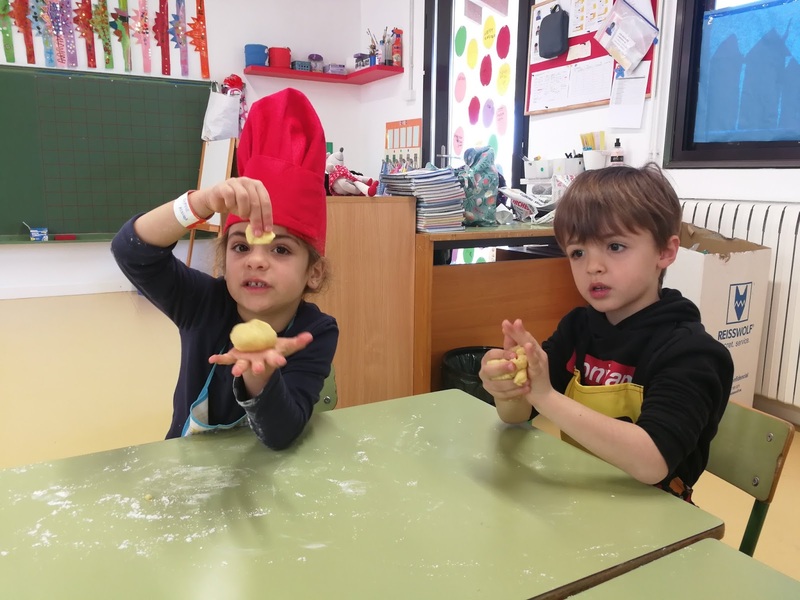 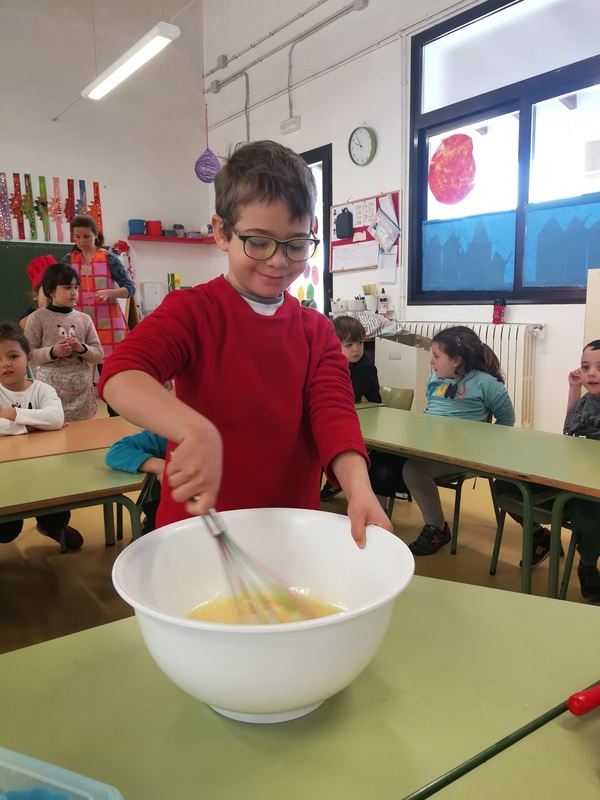 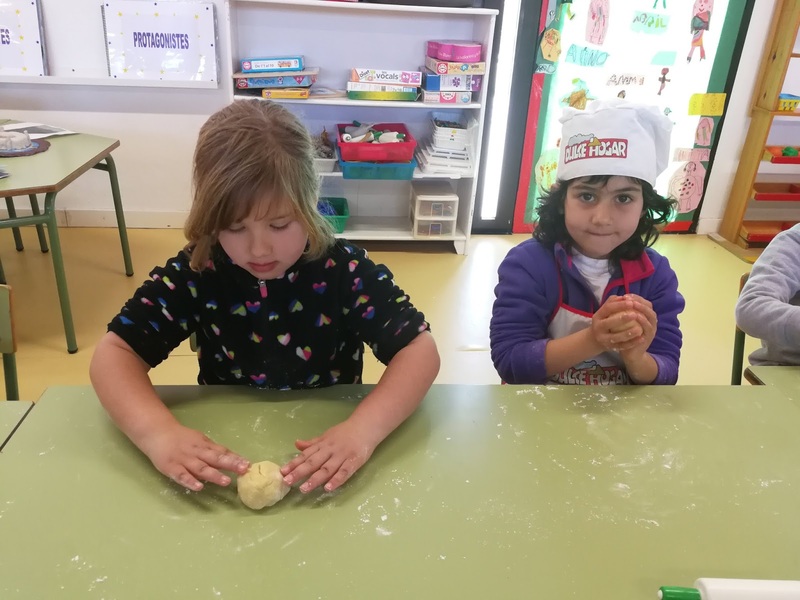 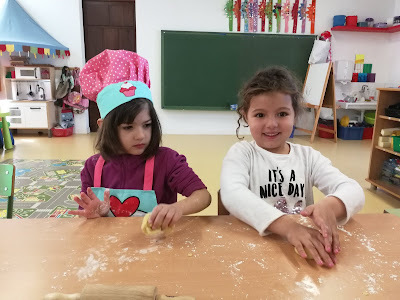 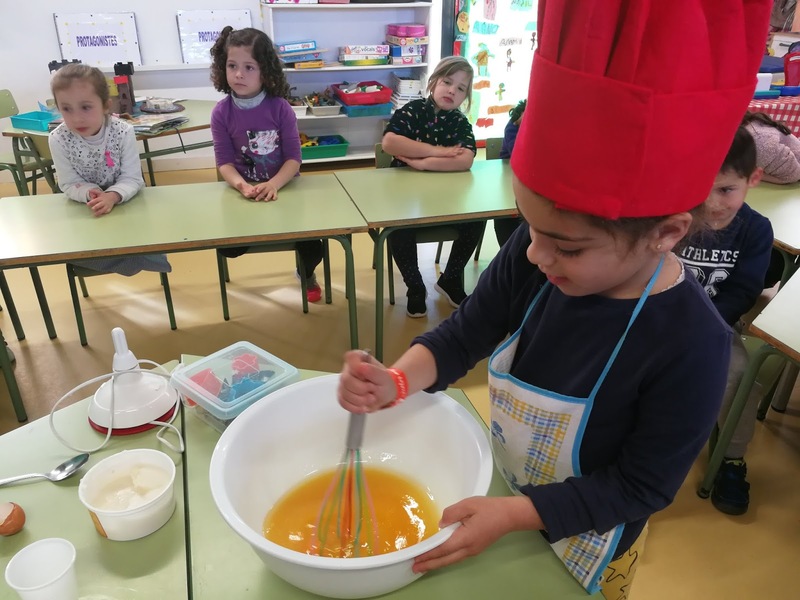 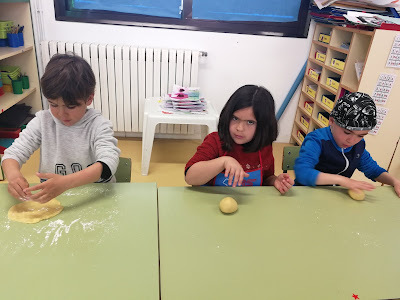 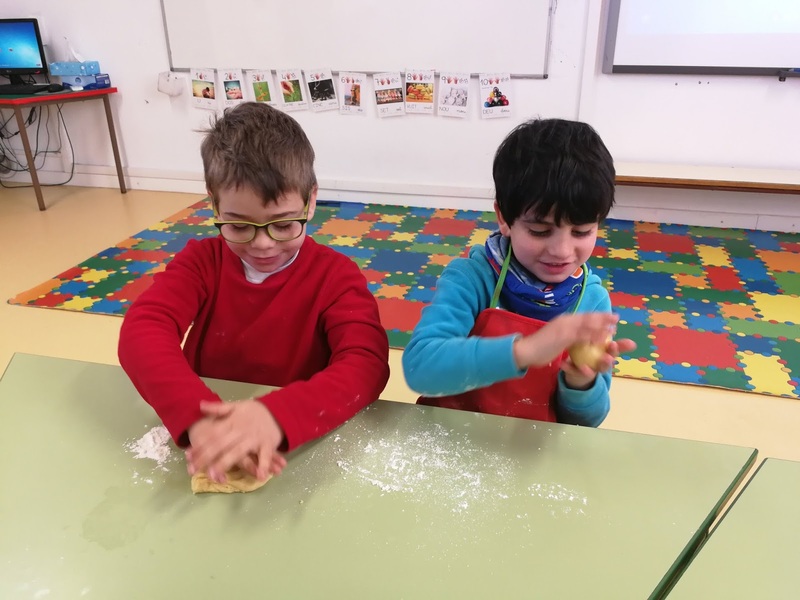 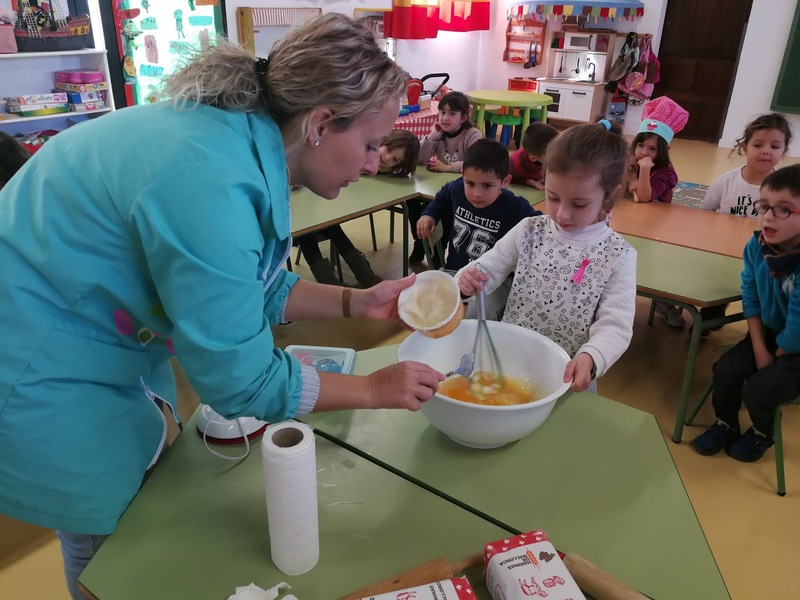 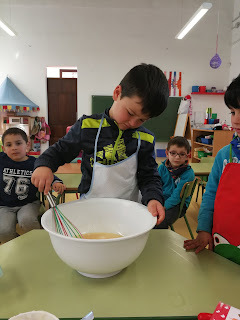 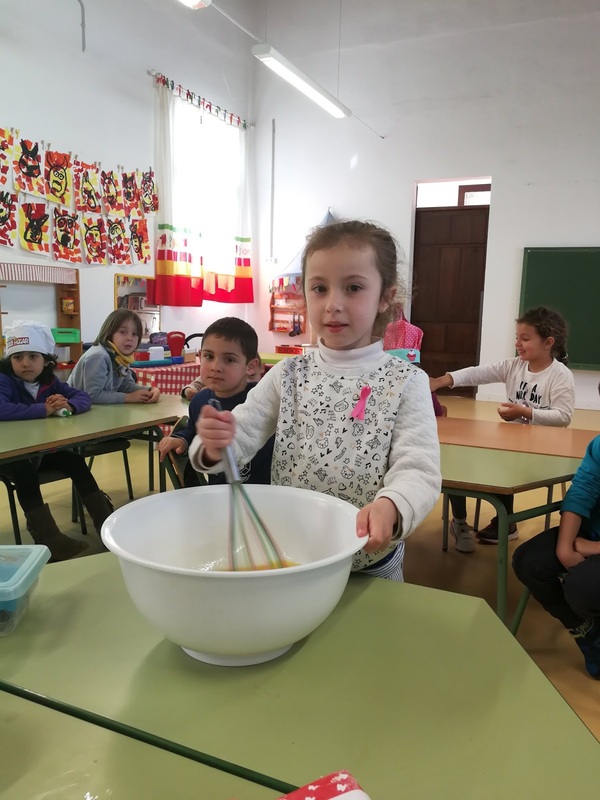 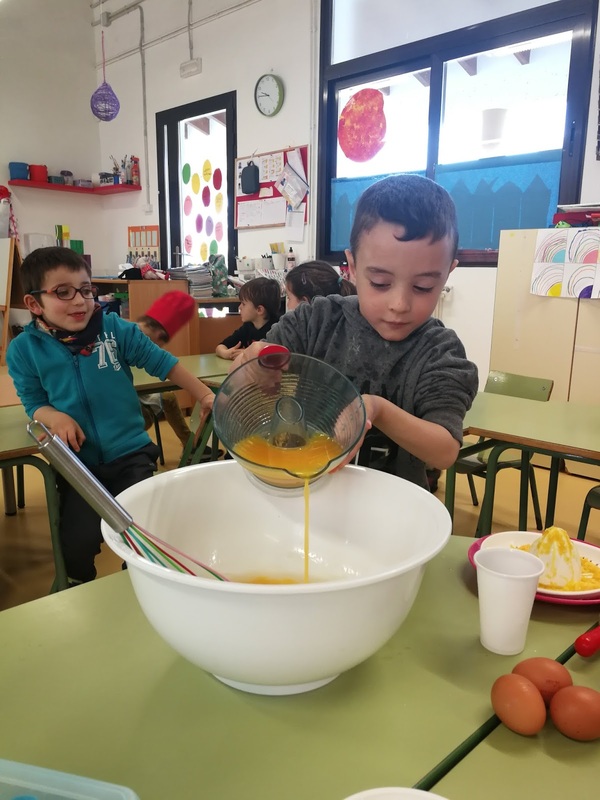 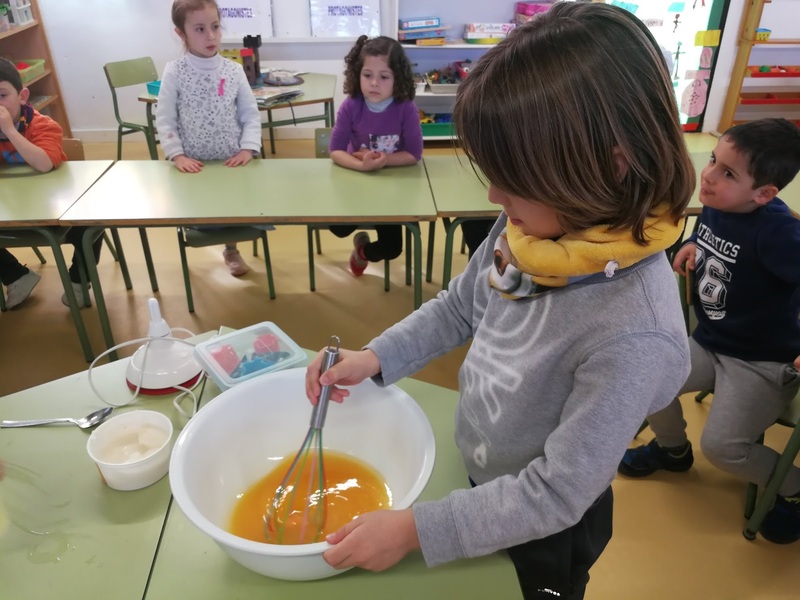 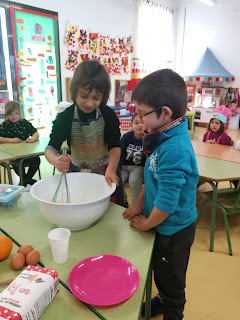 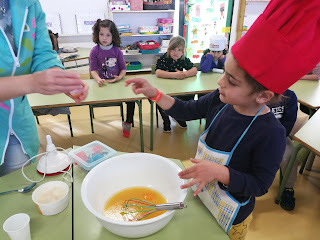 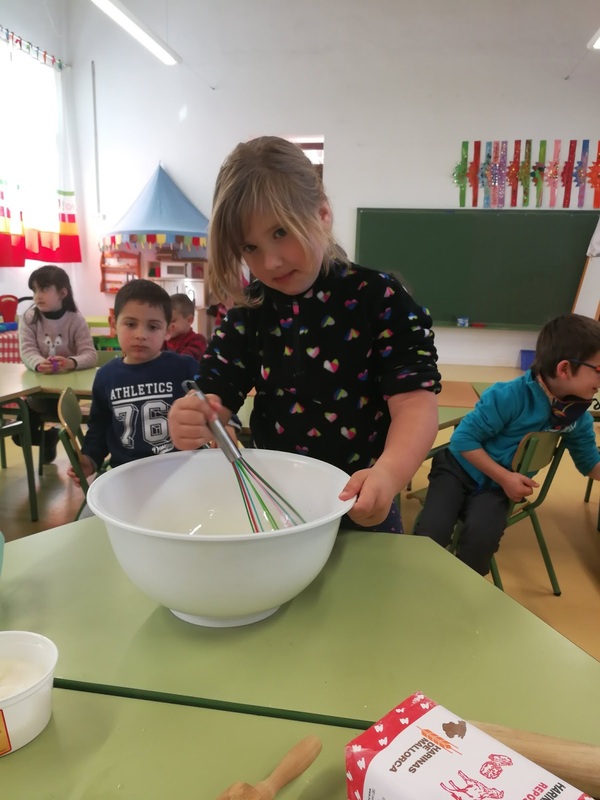 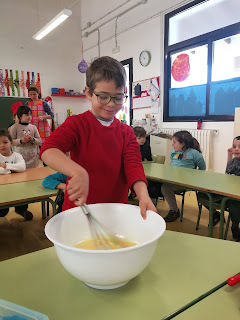 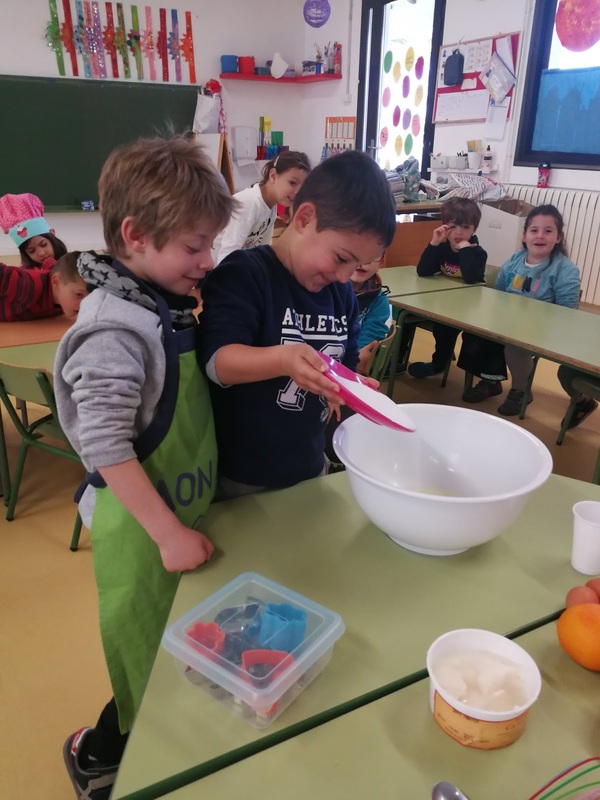 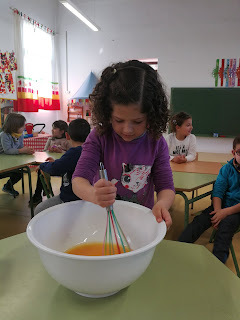 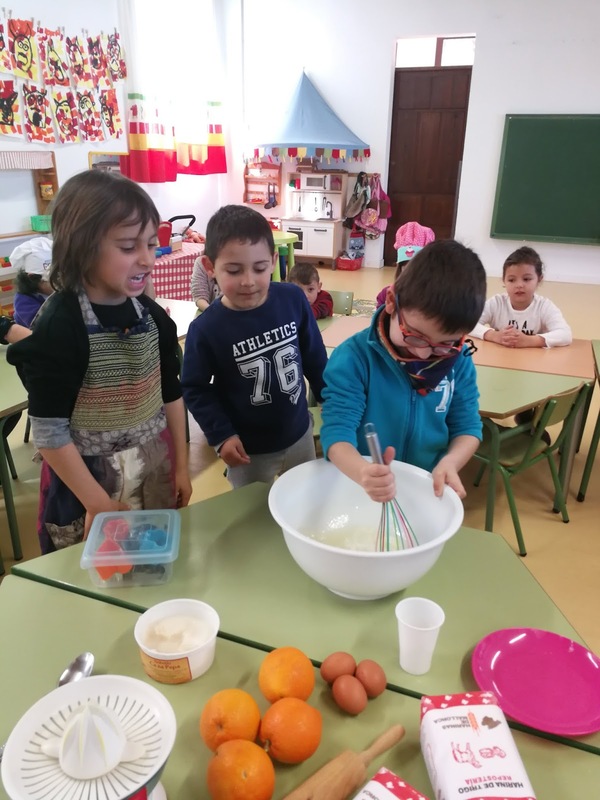 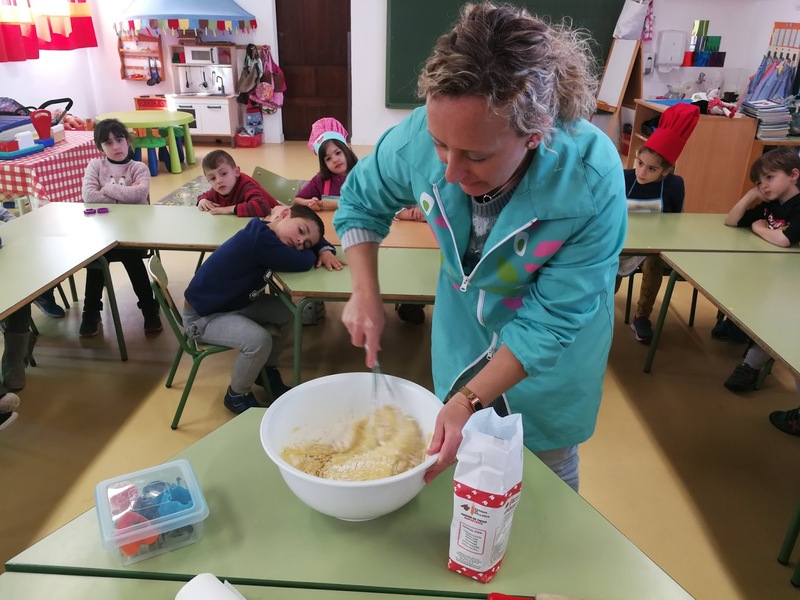 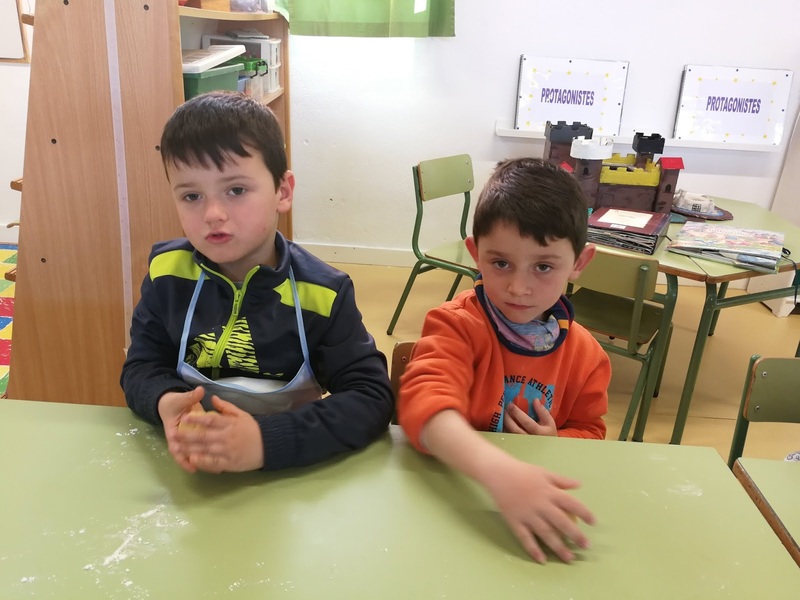 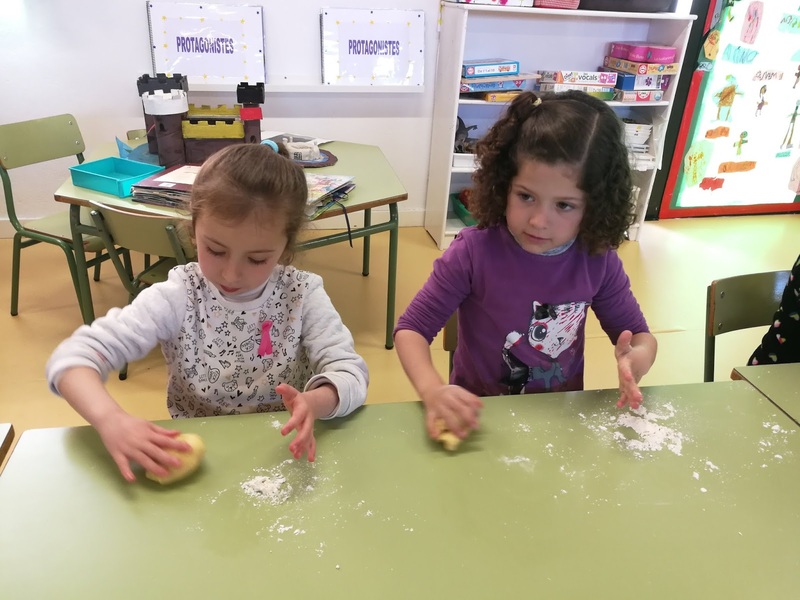 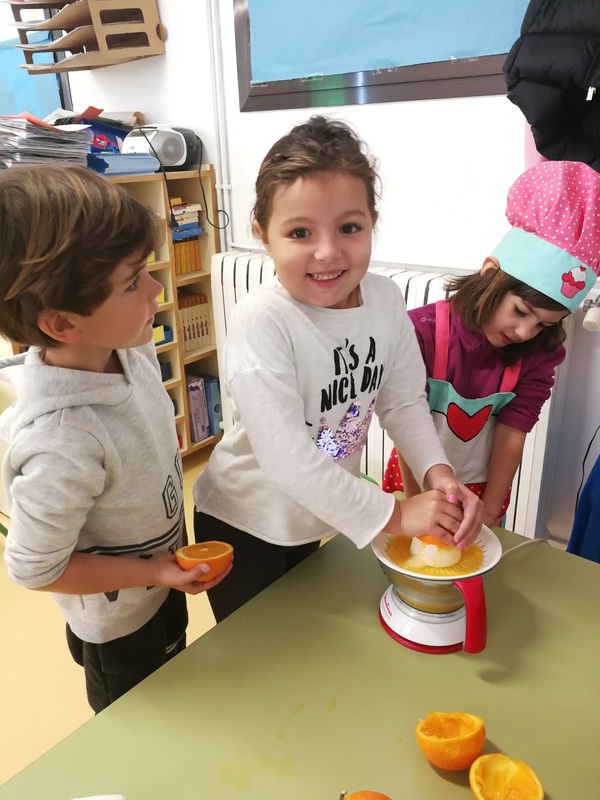 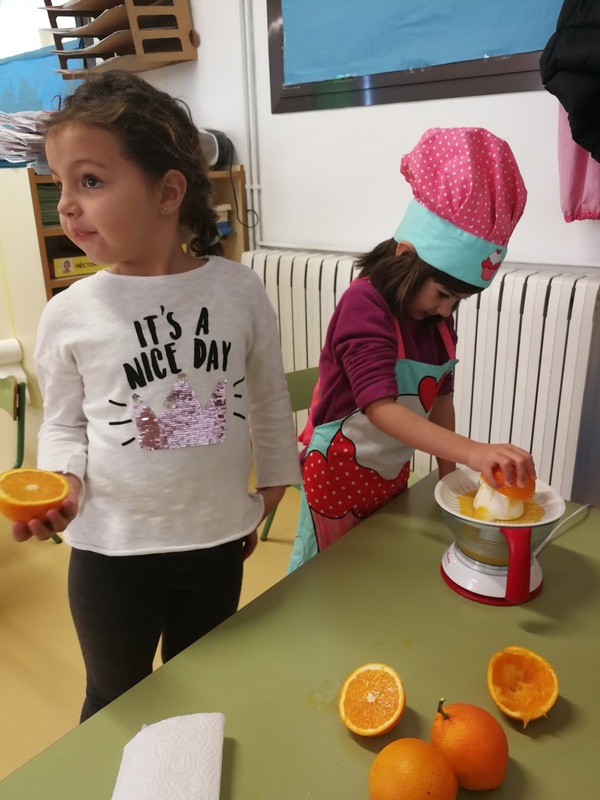 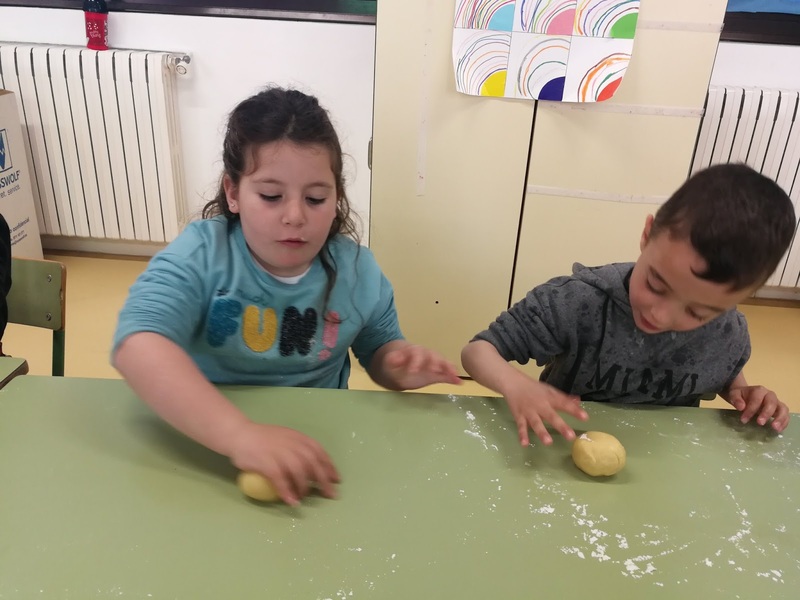 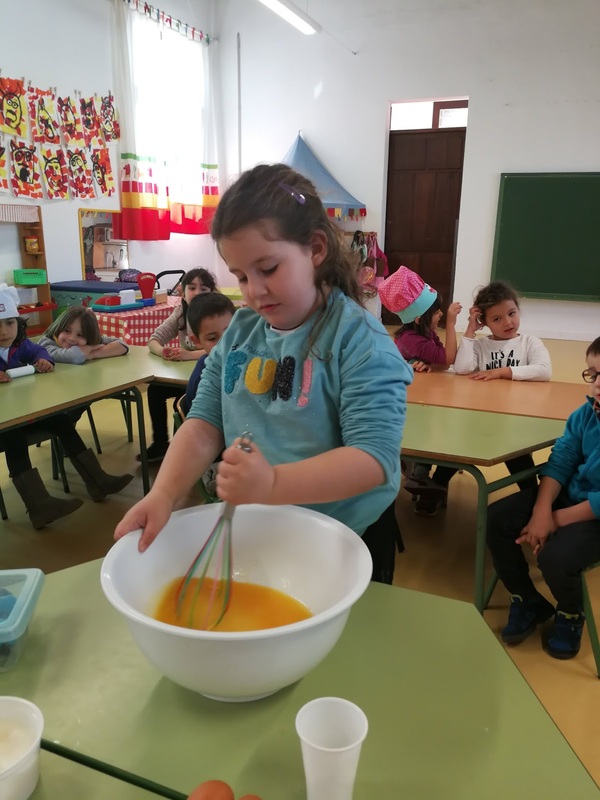 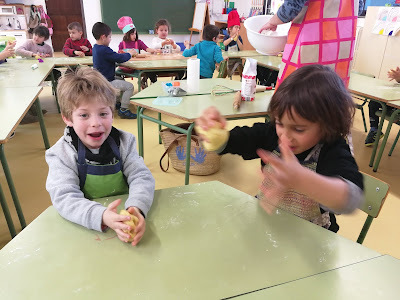 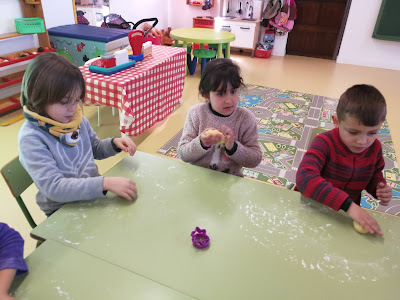 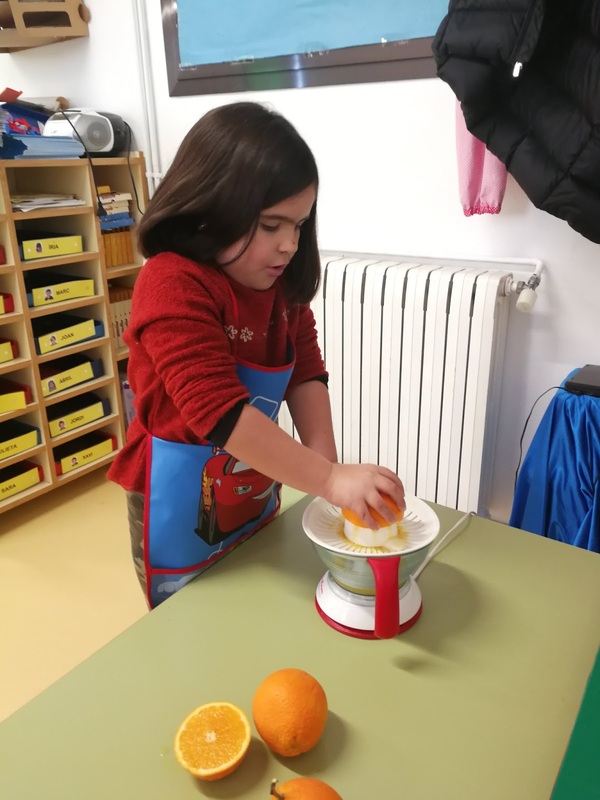 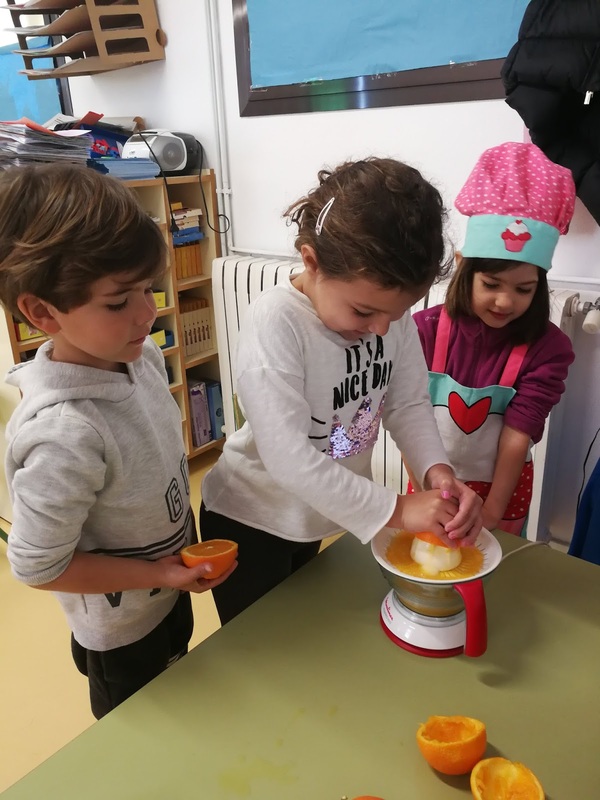 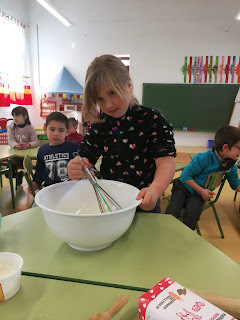 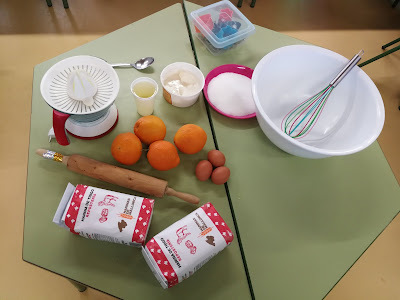 POSAREM A FER LA PASTA PELS NOSTRES CRESPELLS! 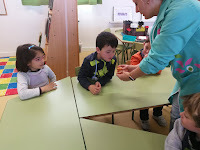 HO ANAM MESCLANT TOT BEN MESCLAT! 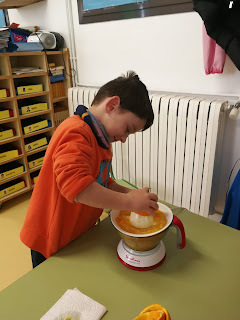 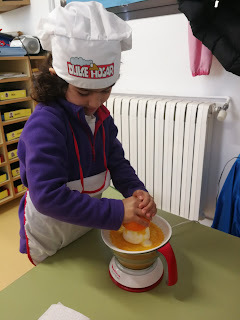 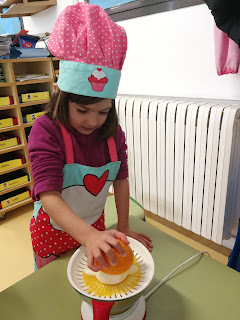 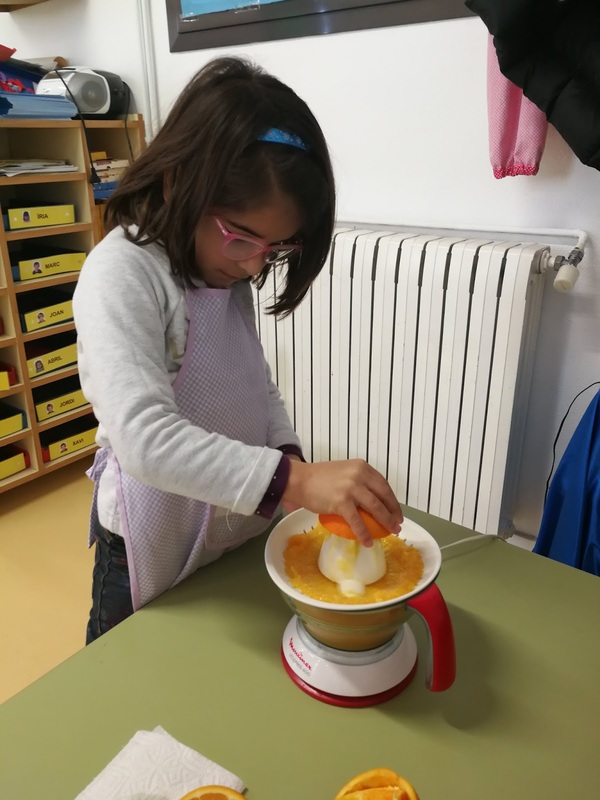 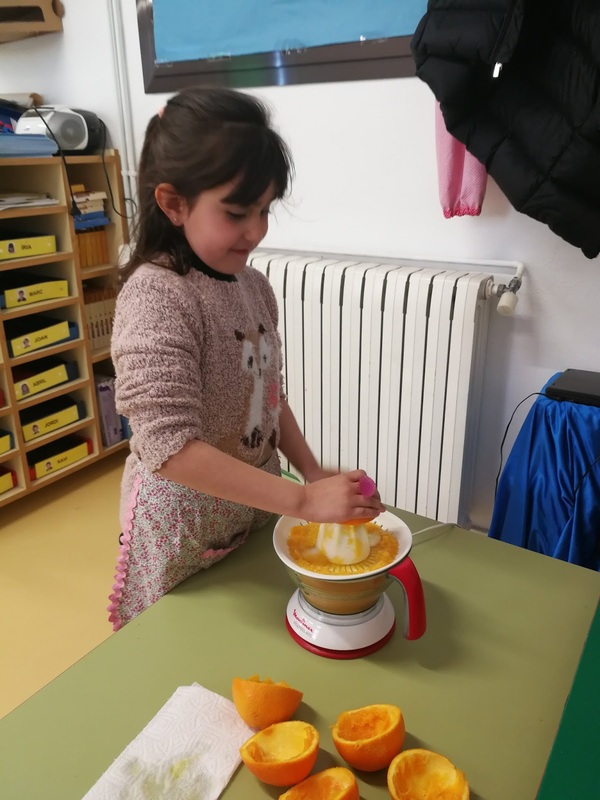 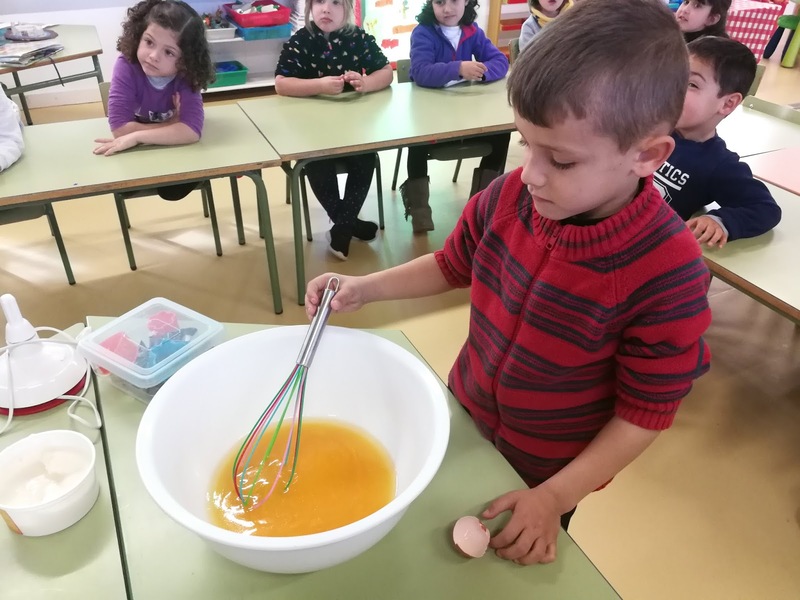 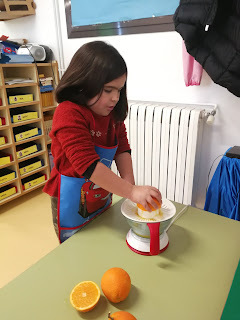 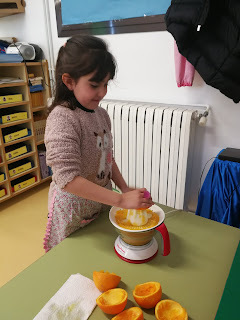 I AMB SA NOSTRA PASTA, CRESPELLETS FAREM! NOMÉS ENS QUEDAVA DUR-LOS A ENFORNAR! 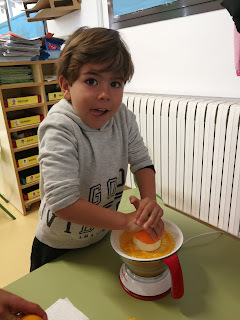 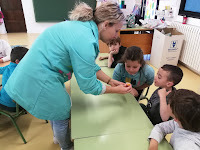 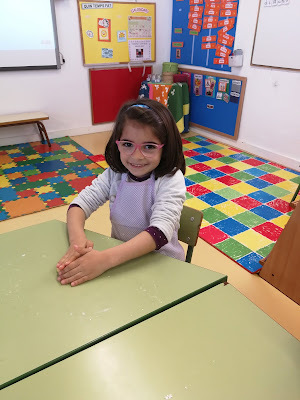 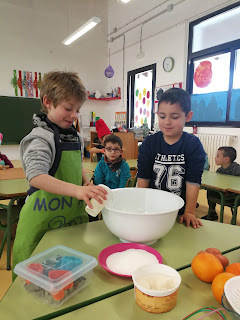 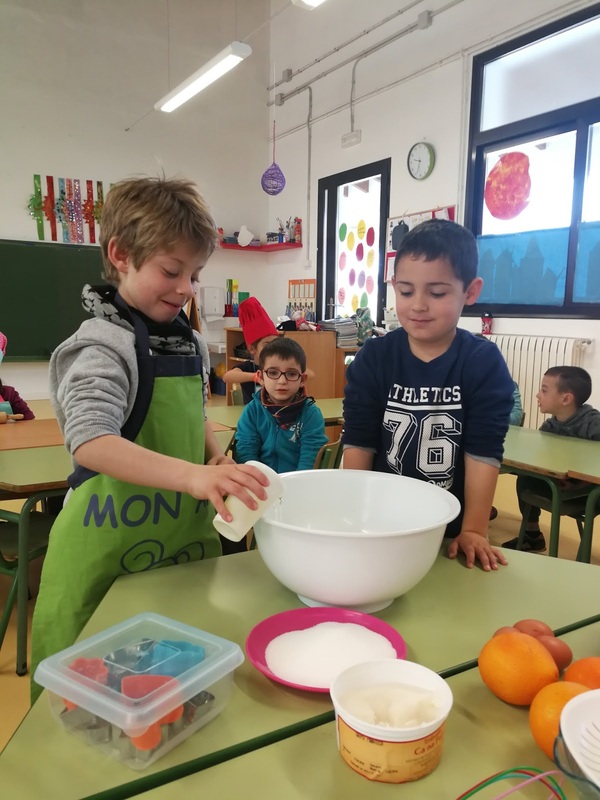 MOLTES GRÀCIES A SA MAMÀ D'EN JORDI PER COURE ELS NOSTRES CRESPELLETS!